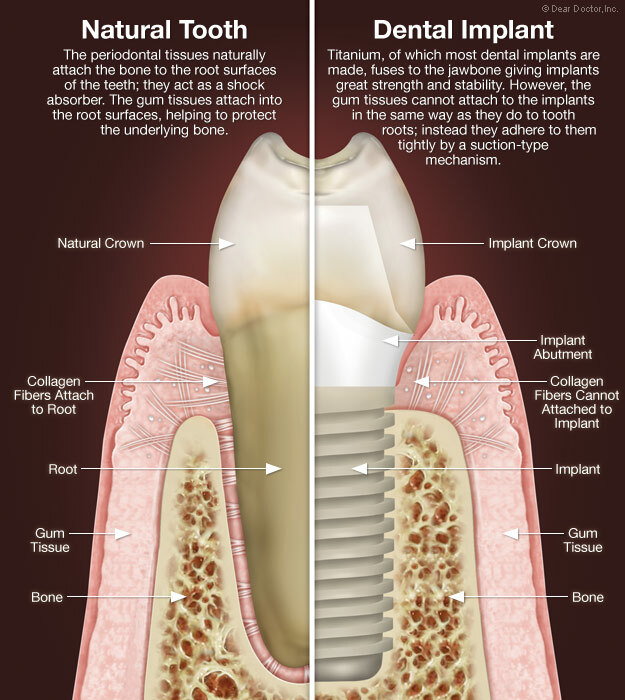 Dental Implants | Angola, Goshen, Warsaw Indiana - Trusted Dentistry. Aegis Dental Group and Angola Dental Center preform many dental implant surgeries each week. They are able to answer any questions you may have about Implants. Feel free to schedule a consult to day and see if Dental Implants are a fit for you and your lifestyle. Implants are posts that are surgically placed in the upper or lower jaw, where they function as a sturdy anchor for replacement teeth. A very popular and effective way to replace missing teeth. Made up of titanium and other materials; they are designed to blend in with your other teeth and an excellent long-term option for restoring your smile. Schedule a Free Consultation with Dr. Moore or one of our other great Dentists to see if dental implants are an option for you. We will walk you through each step of the way, making sure you understand and feel comfortable with the decision we make together.